Callout from Ambulance Control for male who had fallen into the river at Boot Eskdale. The male had sustained a bang to the head and had been unconscious. A number of agencies were called out to this potential swift water incident. 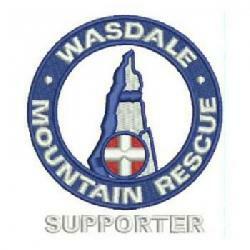 A Wasdale MRT member from Eskdale attended directly and administered first aid. The remainder of the team (16) were stood down as the casualty was able to get to the ambulance. Incident closed at 4.30 p.m.